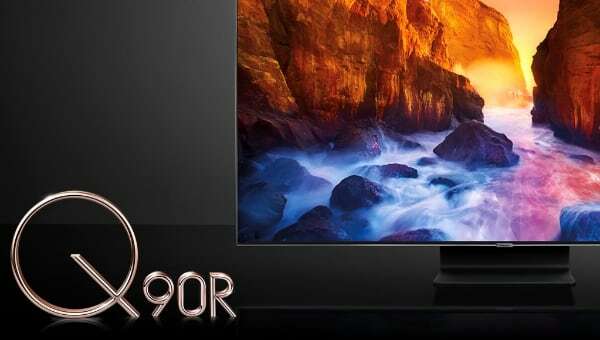 TCL is entering the TV audio segment and at CES the company showcased its first two soundbars called Alto 5 and Alto 7. 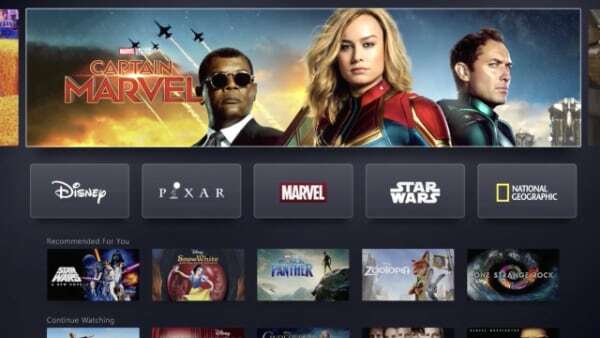 The company is contemplating Dolby Atmos for future products. 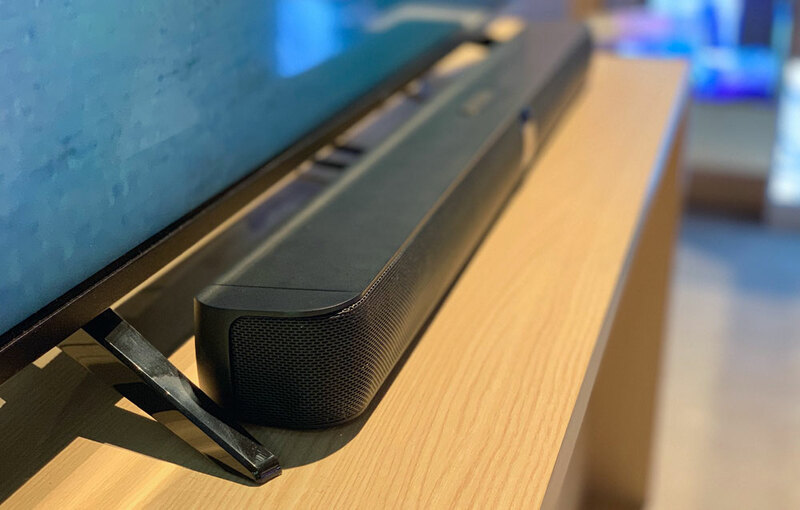 The first two soundbars from TCL are fairly basic but the company sees it as a potential growth segment as some buyers opt to match their TV with a soundbar from the same brand. TCL’s Alto 5 soundbar has been designed for TVs measuring 43 inches or larger, while the Alto 7 soundbar has been designed for TVs measuring 55 inches or larger. In standard configuration, the 2.0 stereo soundbars come without a subwoofer but it can be added as part of an optional ”plus” package. 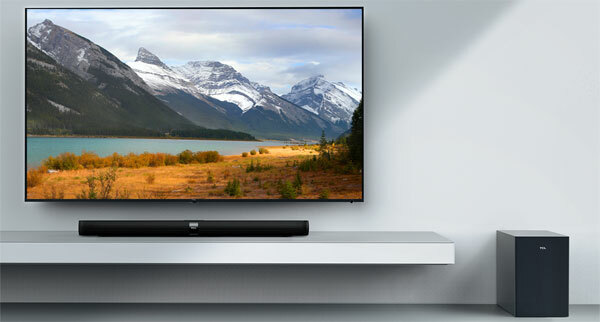 The soundbars feature Bluetooth and HDMI ARC, and a wall mounting kit is included. - "They are acoustically tuned to reveal the best details whether you are listening to music or enjoying movies. 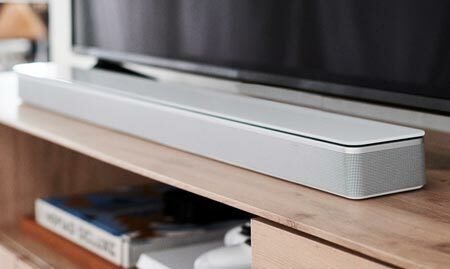 Offering a premium audio experience, specialized sound modes, and available wireless subwoofers, the TCL Alto Sound Bars provide precision playback for any TV as well as music from your smartphones, tablets and laptops," the company said. 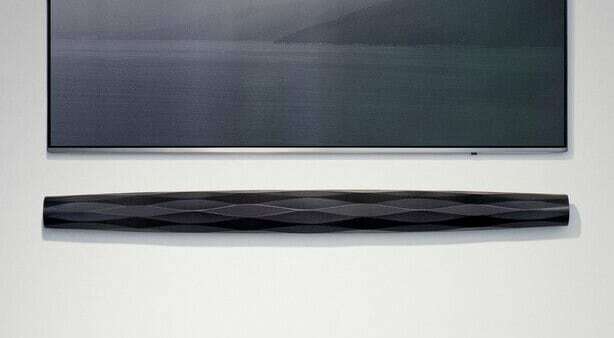 A company spokesperson said that TCL is contemplating future soundbars with Dolby Atmos support but it is too early to go into further details. 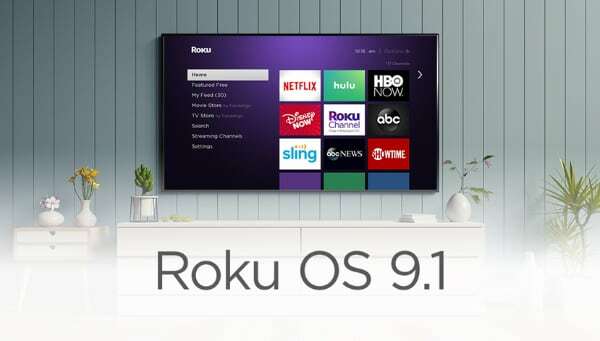 The first two offerings are basic soundbars so it would make sense to include Atmos if TCL decides to move up-market. TCL's Alto 5 and 7 soundbars will start shipping this spring starting at $80 dollars. 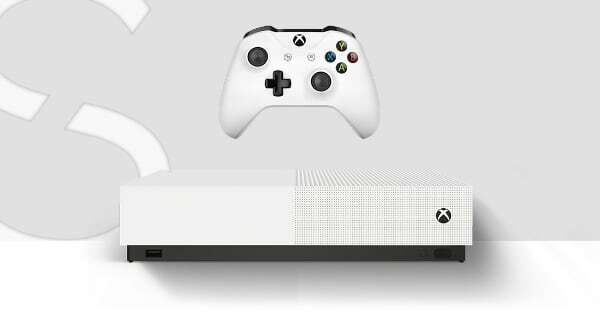 The optional subwoofer will cost an additional $70-80 dollars. More information can be found on tclusa.com.